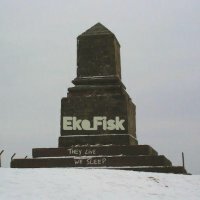 Eko_Fisk - They Live - BFW recordings netlabel - ambient shoegaze indie experimental electronica - music is free! 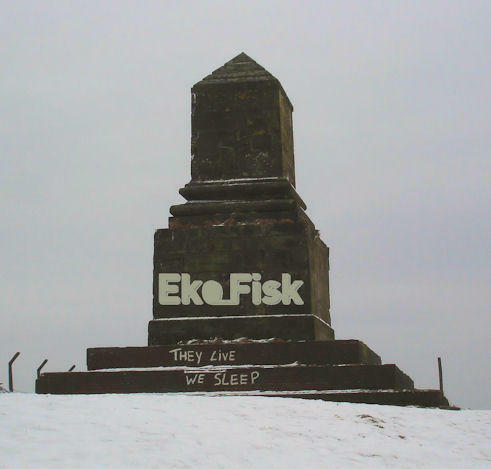 Eko_Fisk returns to BFW with a stunning new atmospheric ambient EP. A collection of four beautiful songs, two of which feature KIR.